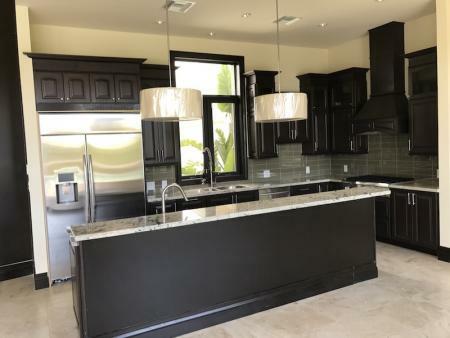 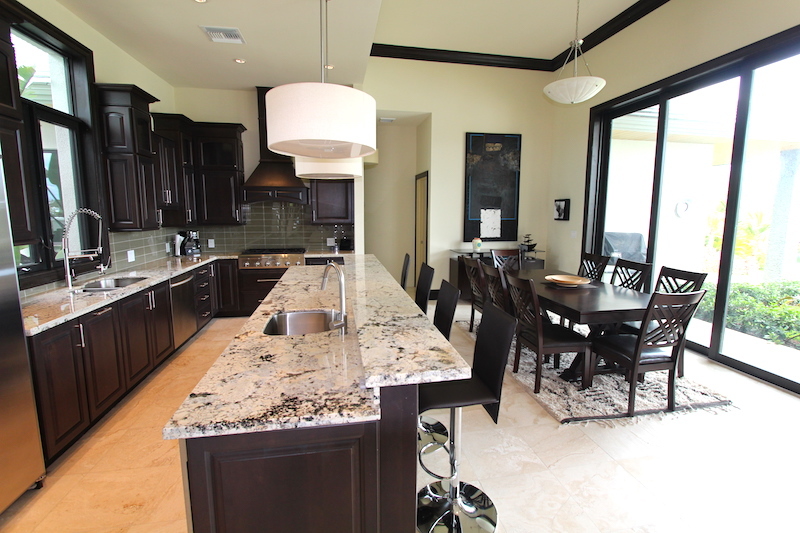 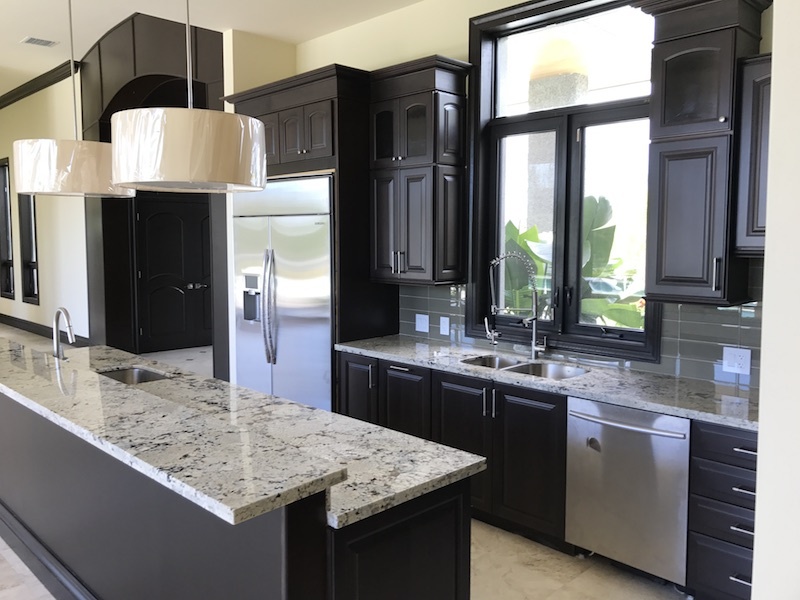 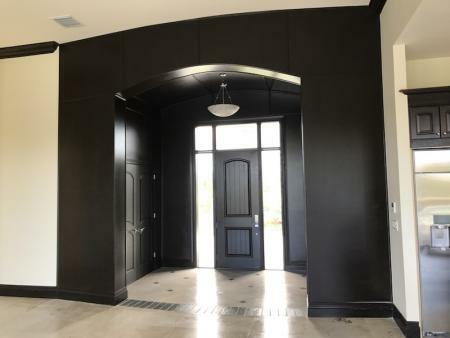 Newport Development has outdone themselves with this spectacular Island home in the prestigious Fortune Bay Community. 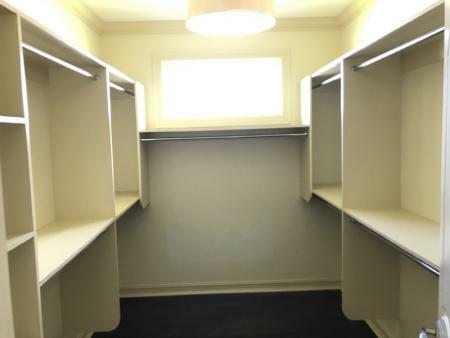 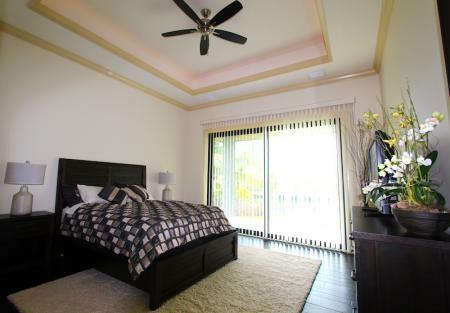 This home boasts 13' ceilings and four bedrooms all with ensuite bathrooms plus a powder room. 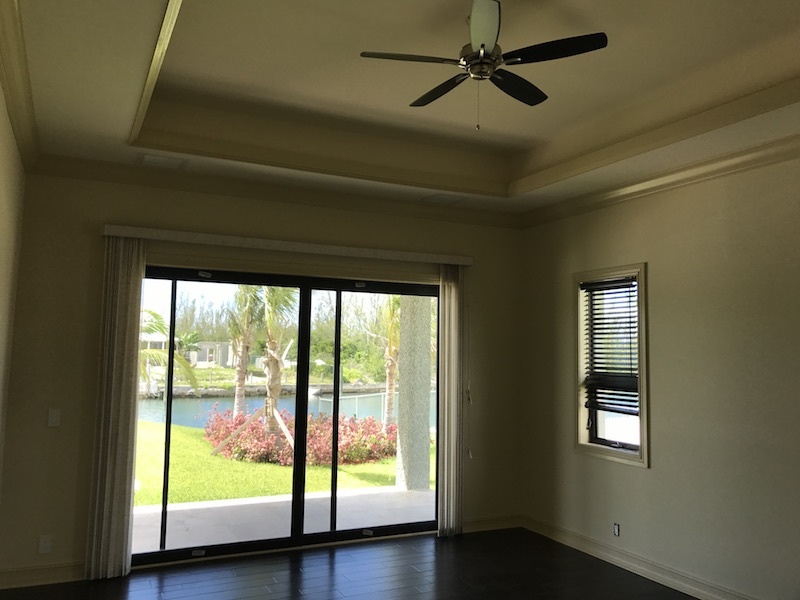 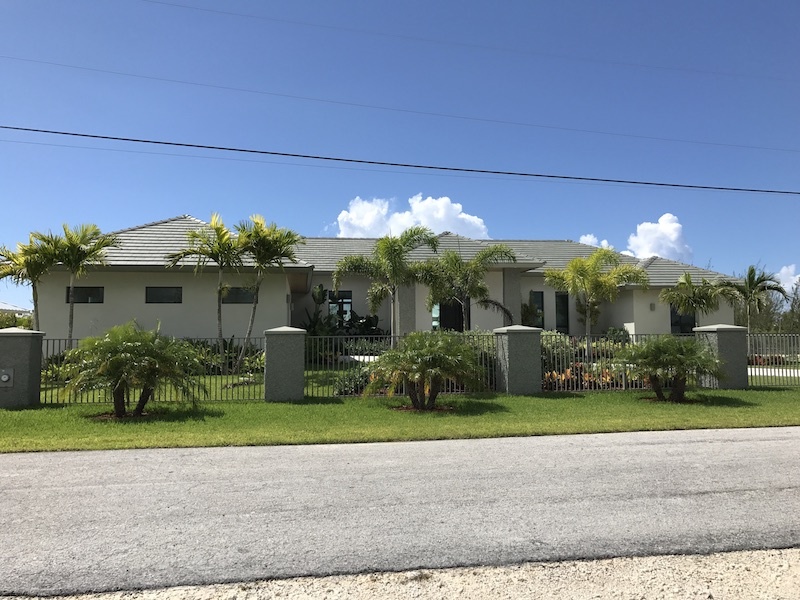 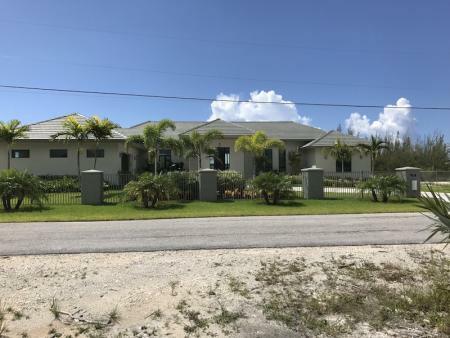 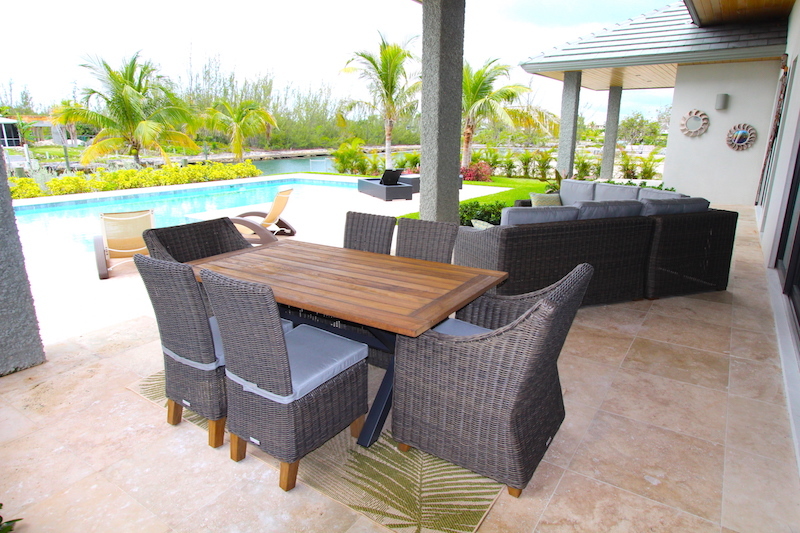 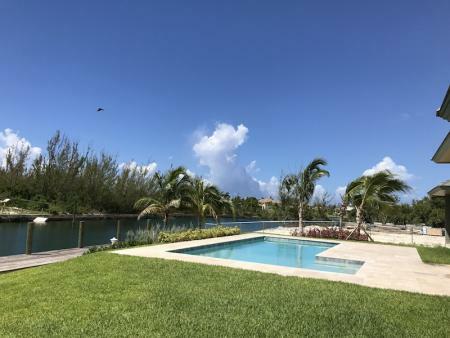 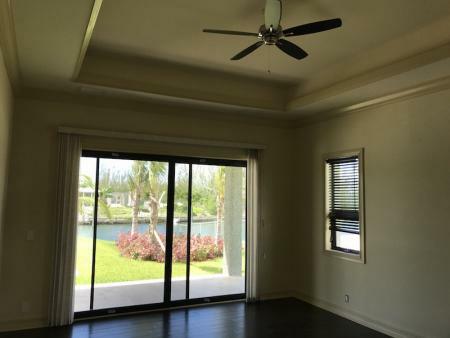 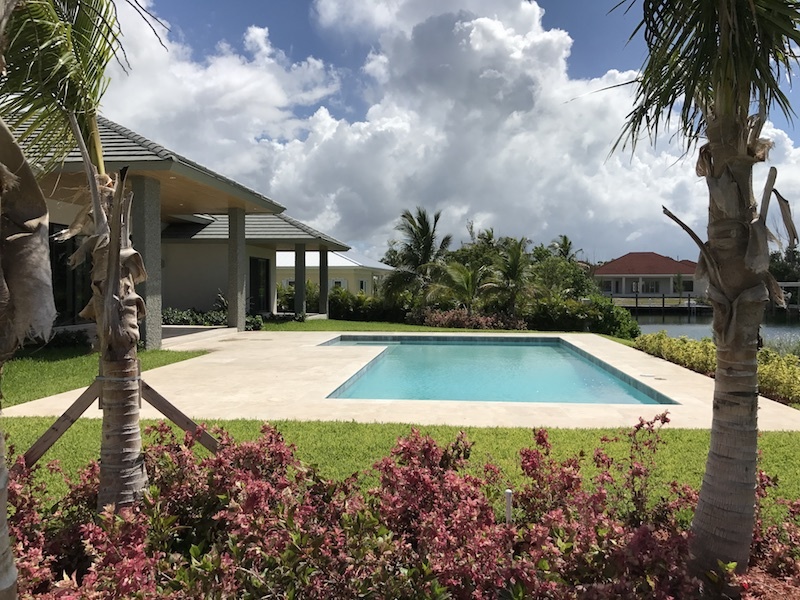 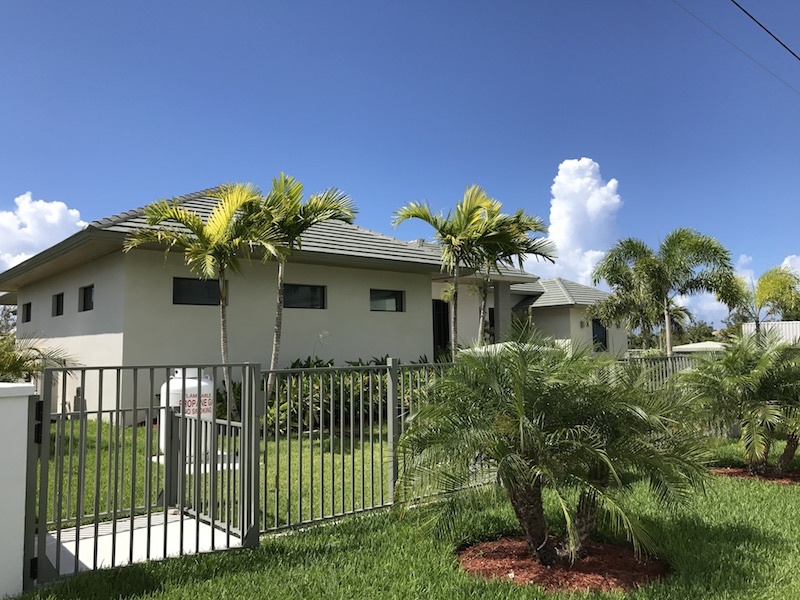 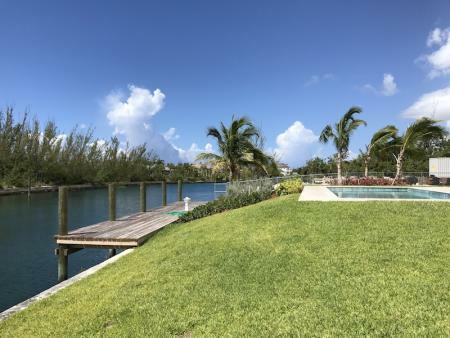 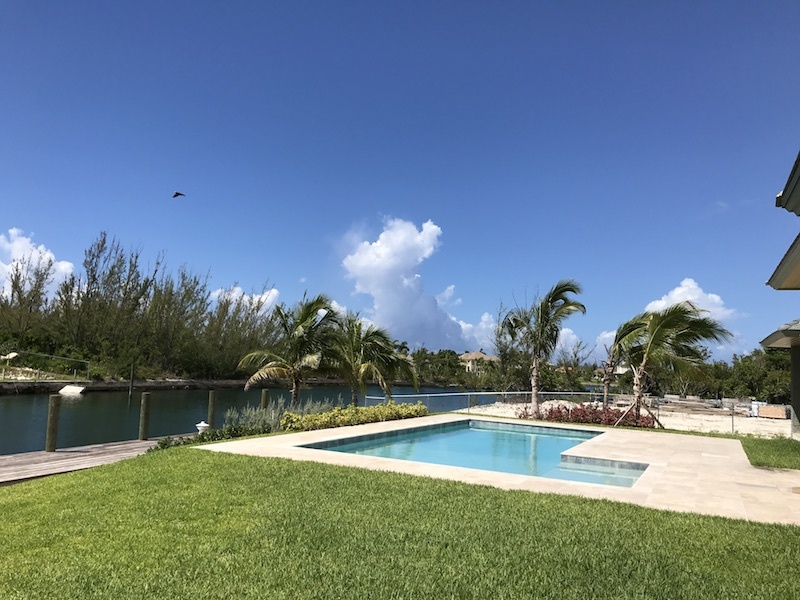 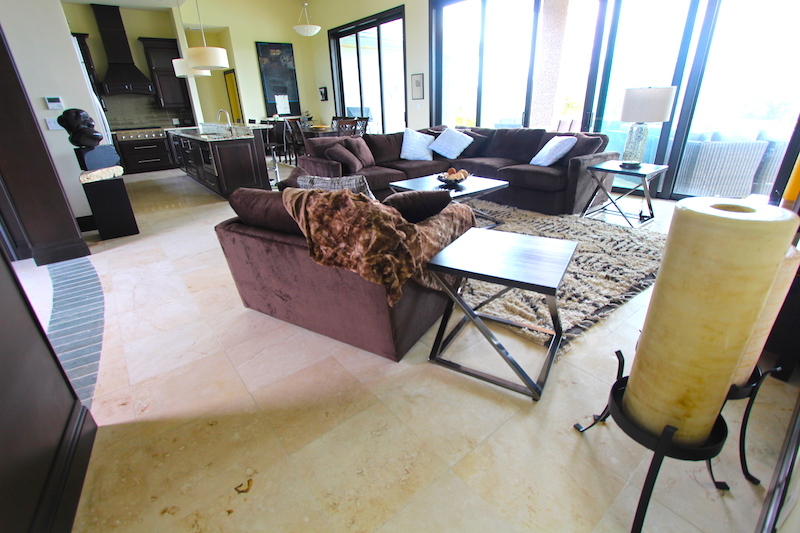 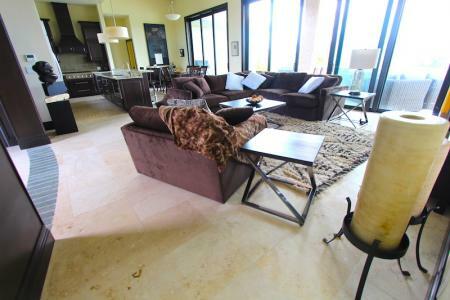 The property has over 100' of canal frontage and is close to the open ocean. 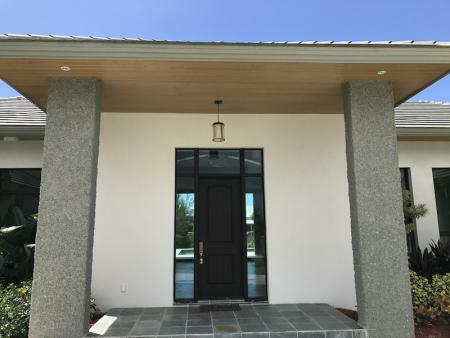 The house is built up 2 feet above the existing grade and is full ICF construction. 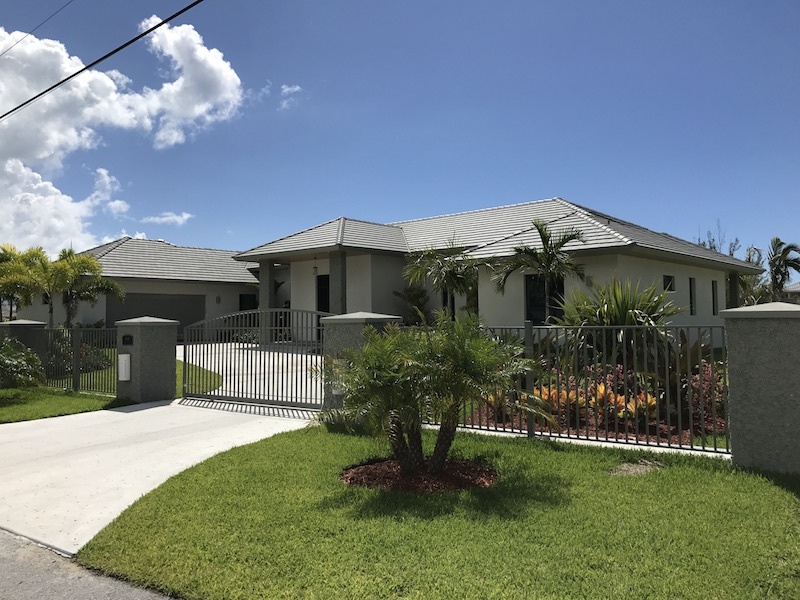 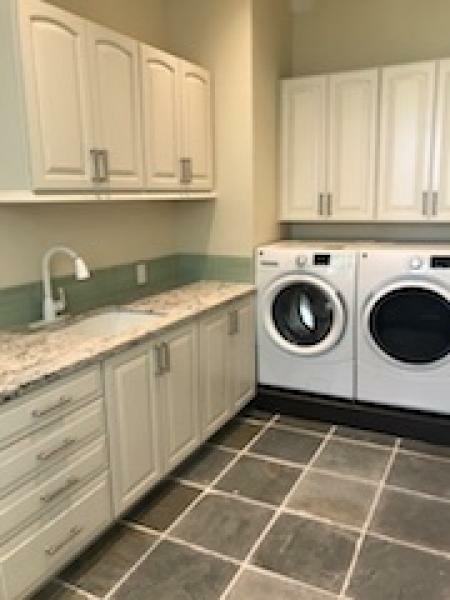 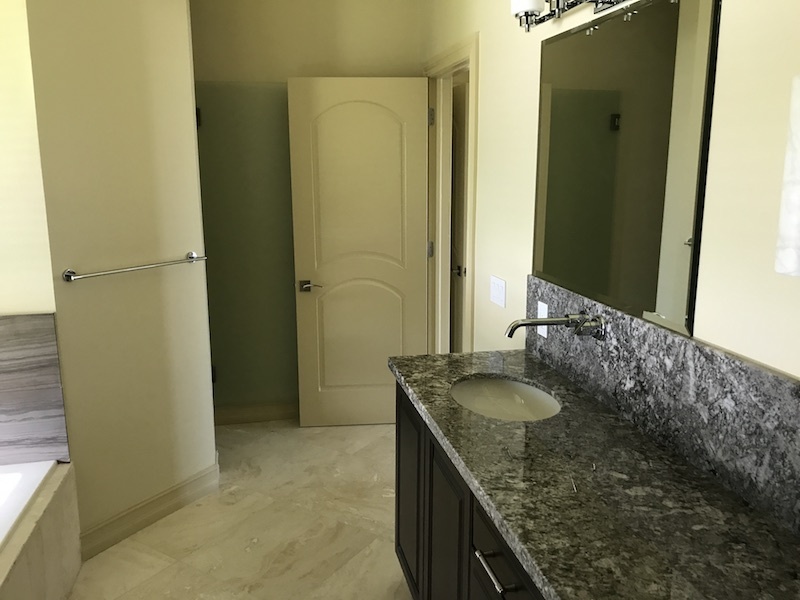 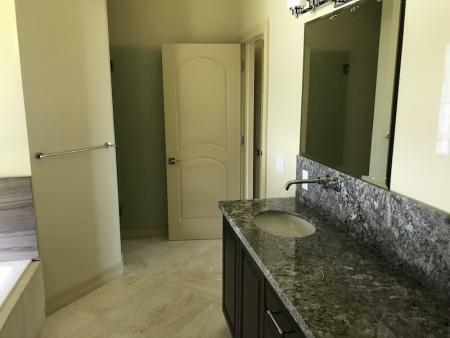 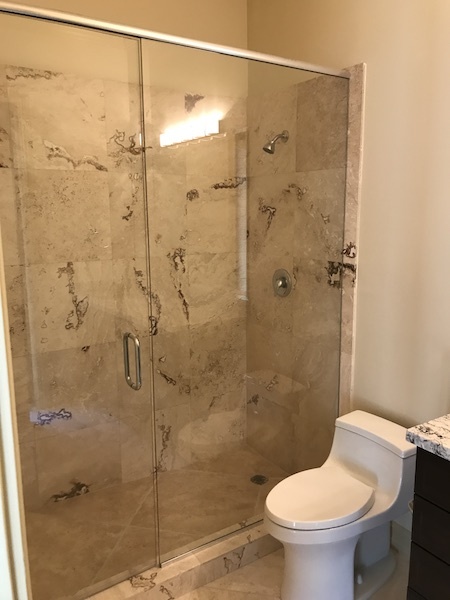 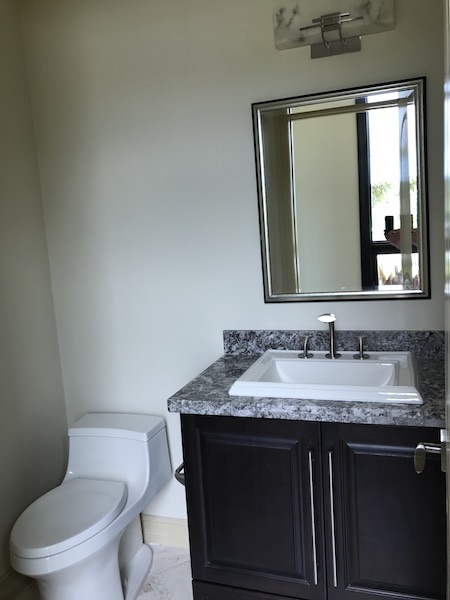 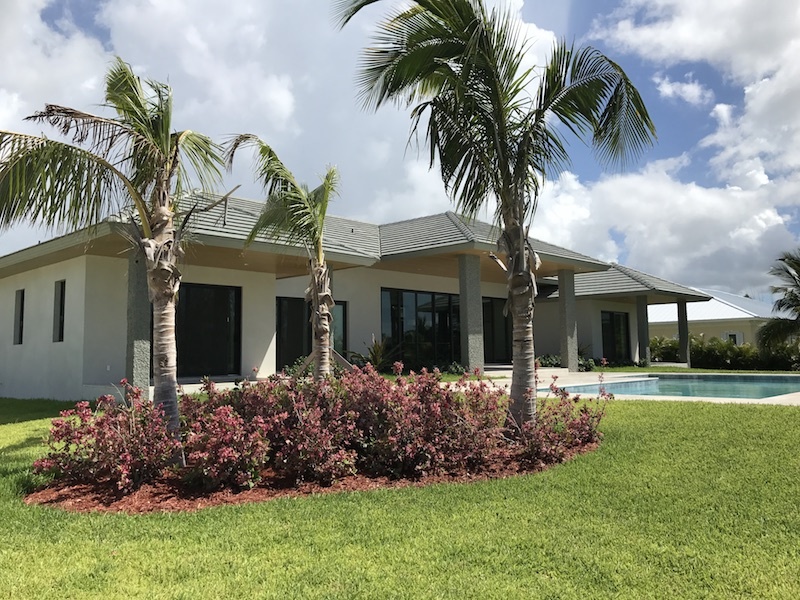 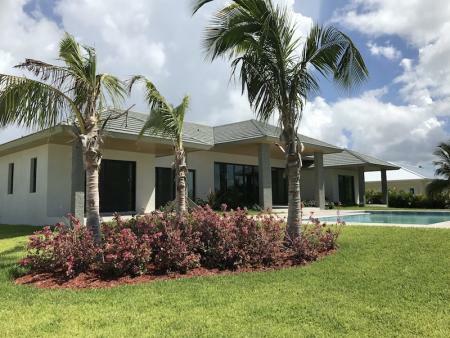 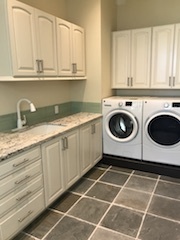 Attention has been paid to make this home energy efficient and has the following features: Tinted windows, ICF walls and spray foam ceilings, LED lighting in some areas, Pentail Intelliflo pool pump, Lutron automated lighting, Propane hot water heater and propane and energy star appliances. 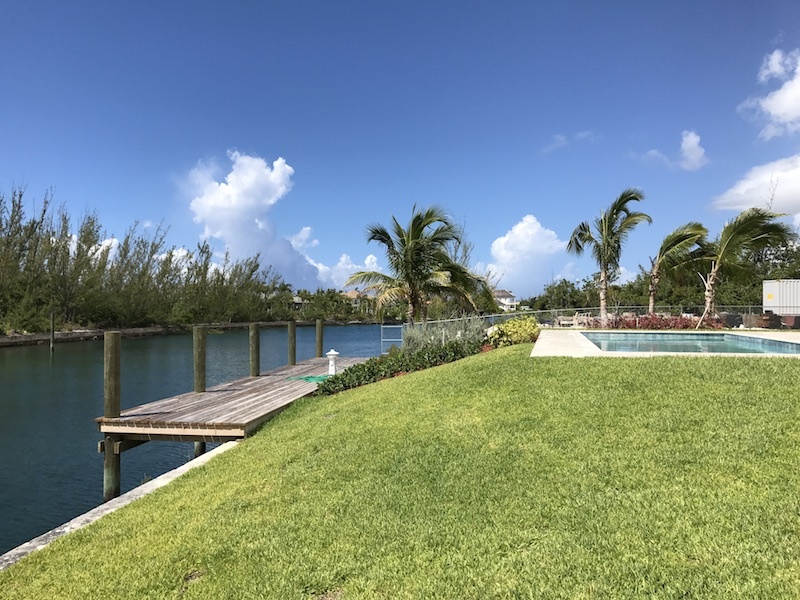 This Gem also has a large double garage with automatic door and 52 foot dock complete with lighting and full shore power. There is full mature landscaping with landscape lighting and automatic irrigation. 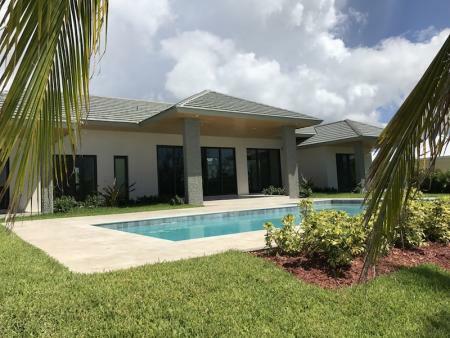 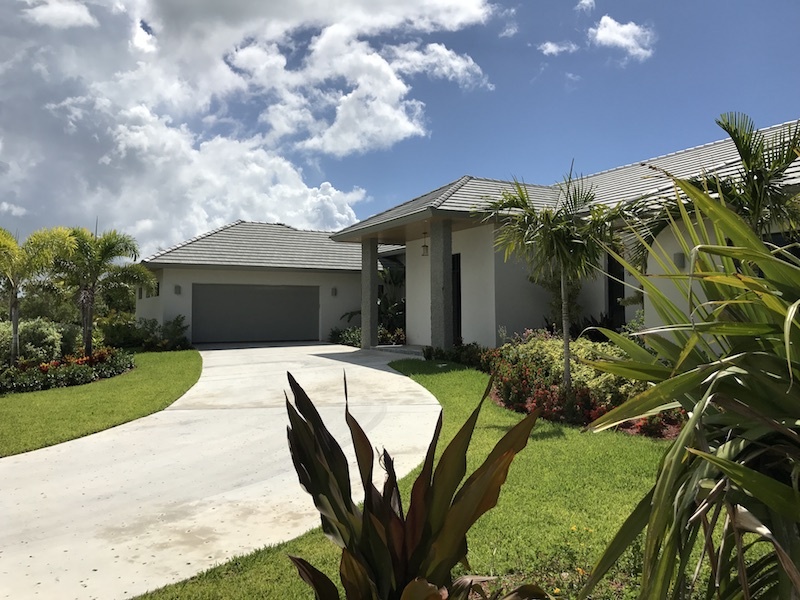 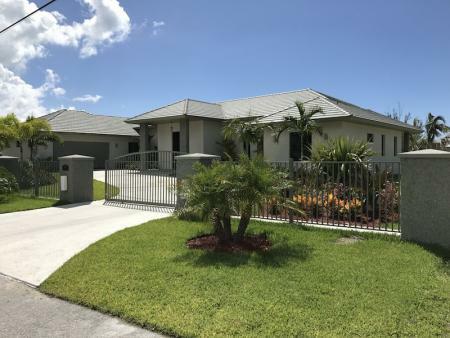 This home is truly remarkable and has to be seen to be fully appreciated.Call Nikolai Sarles at 242 727 8887 for more information today.